Our Head Office, based in Crewe, Cheshire, has a dedicated Visa Application Centre to assist you with your travel visa application. 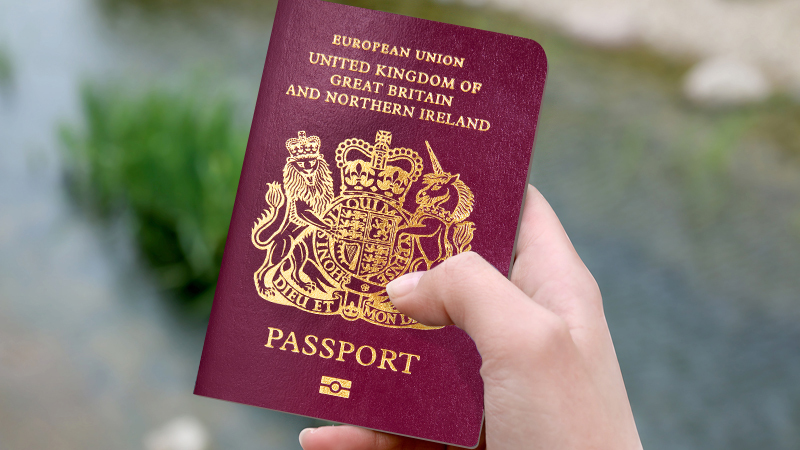 We specialise in visas for all countries that require a visa to enter for both UK and non-UK passport holders. Our Travel Visa Specialists will be on-hand to assist you in completing your application forms, providing up-to-date information and ensuring all your documents meet current entry requirements. Spacious, stress-free environment with internet and printing facilities, disabled access and free on-site parking. Additional services are available including visa/passport photography, photo resizing and photocopying. Additional charges may apply. With the majority of Embassies and Consulates being based in London, our Travel Visa Application Centre is ideally located for applicants based in the North of England, the North West, Midlands or Wales. Our offices are based in the superb grounds of the Crewe Hall Hotel, close to Junction 16 off the M6 motorway, where overnight accommodation is available. Click here for hotel information.